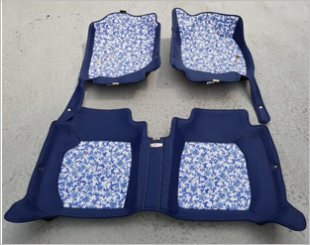 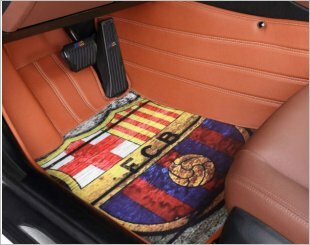 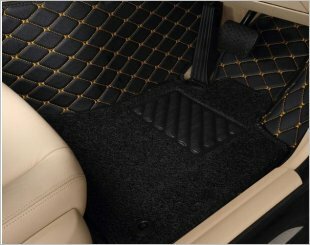 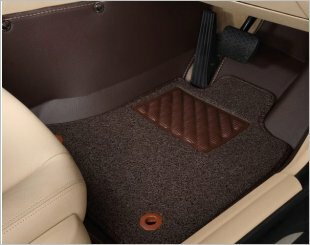 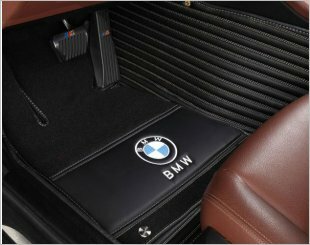 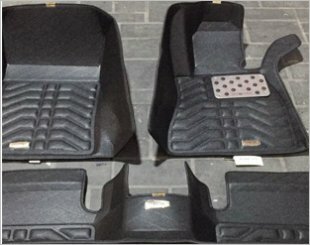 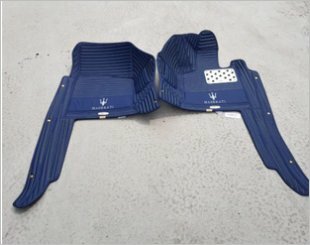 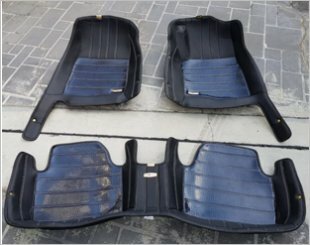 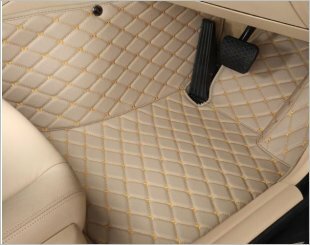 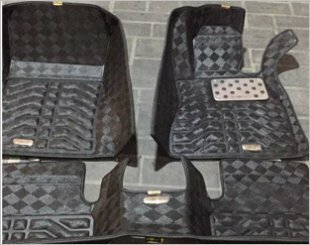 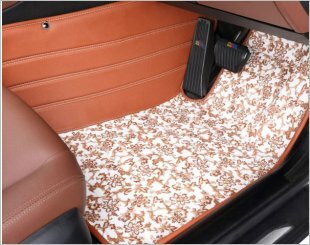 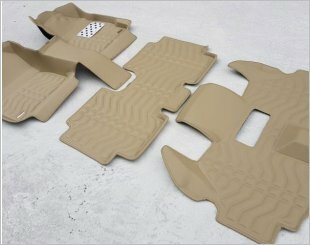 Neomat Pte Ltd is able to customize car mat to every vehicle in the market, may it be a supercar or even an antique collectors car. 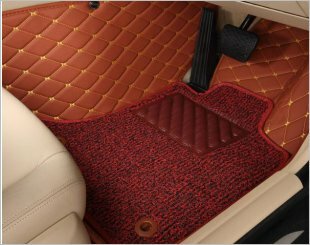 We use wear-resistant PU leather and XPE2 coupled with flame bonding technology, thus giving the carpet a long lifespan of up to 6 years. 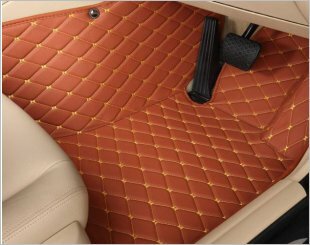 It is made by wear-resistant PU leather and XPE2 coupled with flame bonding technology. 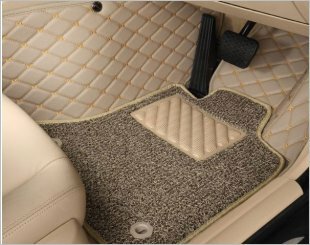 Thus giving the carpet the longest lifespan of up to 6 years.